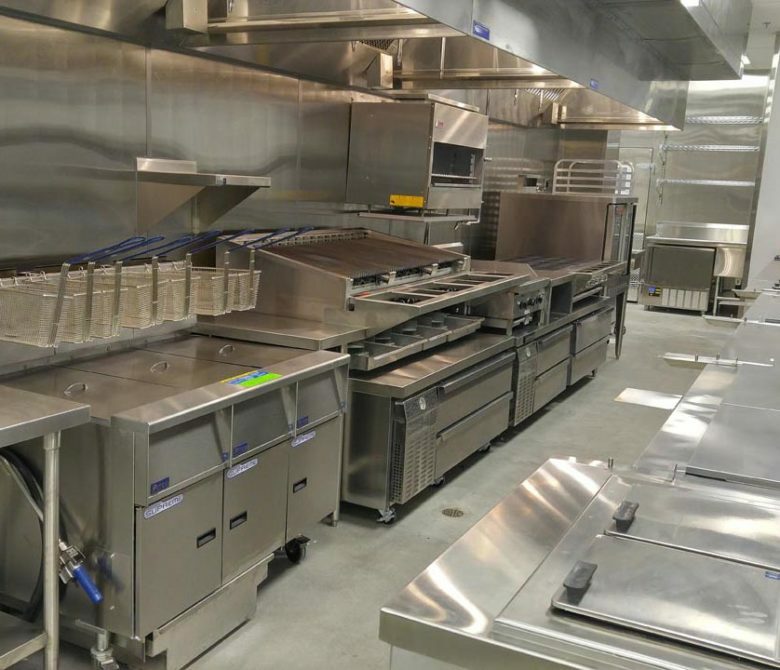 This is a premier leading edge Dual Concept Outback / Bonefish restaurant located in Smokey Point, Washington. 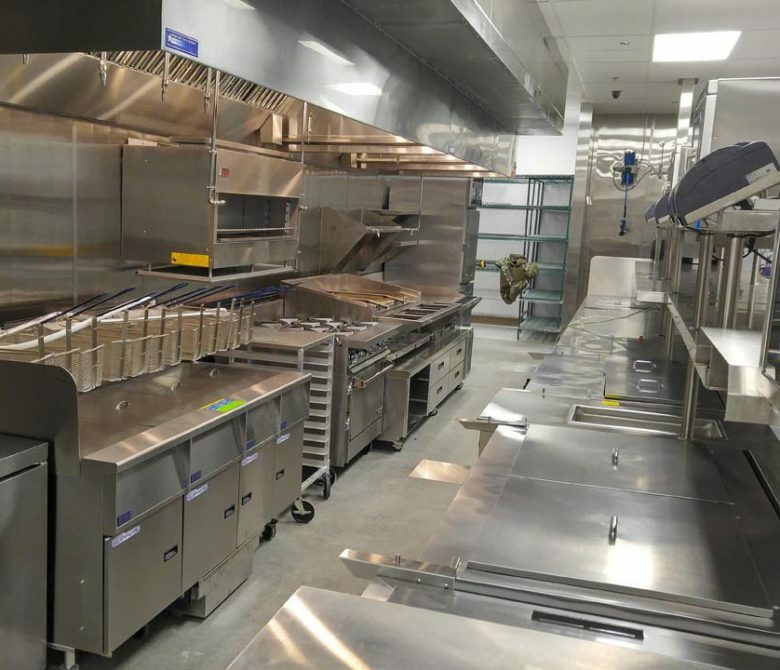 CMA was assigned the challenge of completely up-dating the Food Service Design for this local Franchisee’s innovate project. 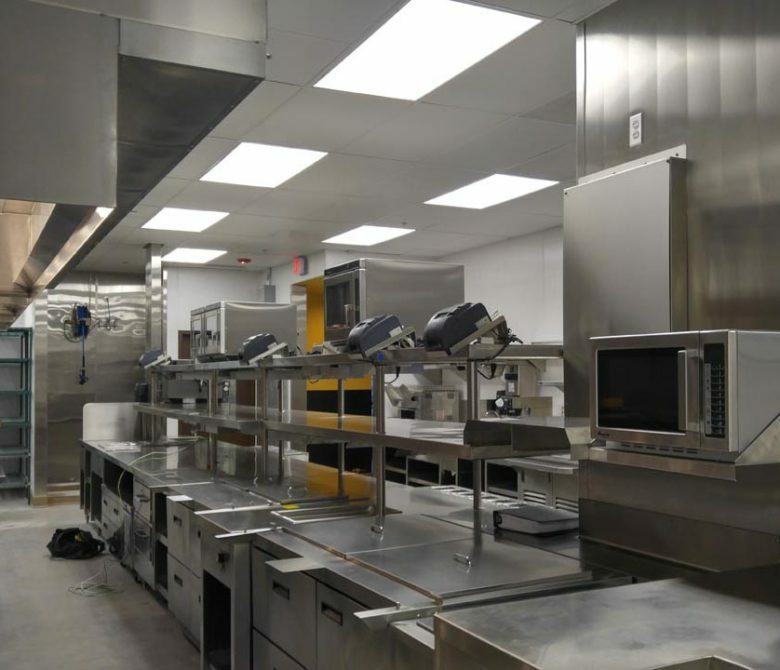 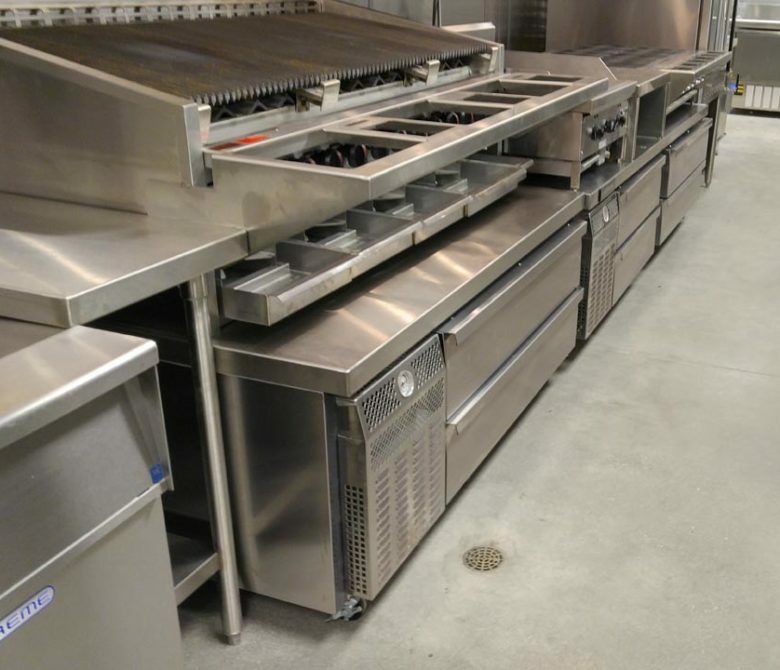 Included is a central kitchen used by both restaurant brands for cold and dry storage, prep, cooking, and assembly of the two menus for service to the customers in two distinct dining spaces. 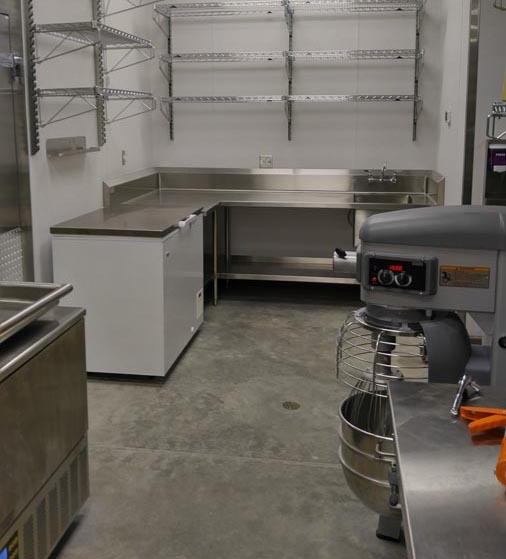 The scullery , ice production , offices , etc., are also shared. 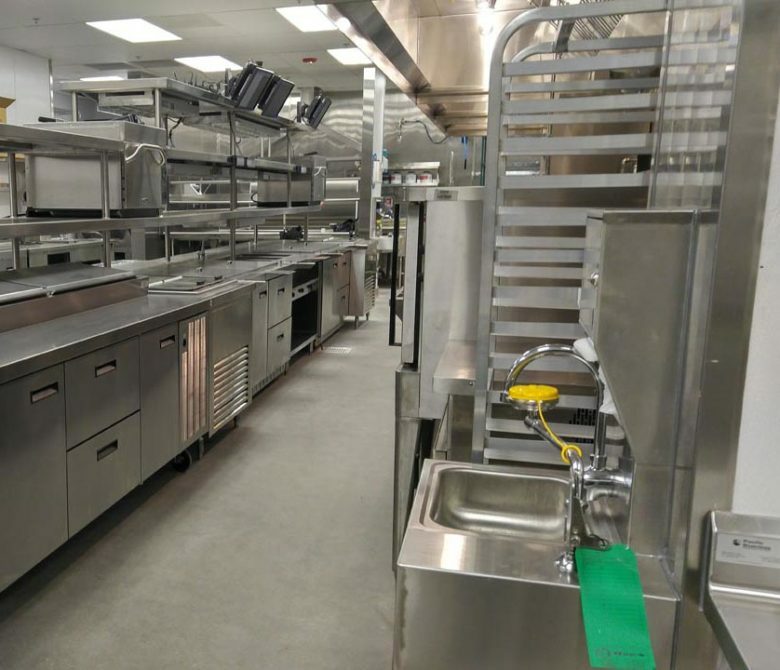 Each entity does have its own unique Bar / Lounge drink production layouts designed by CMA. 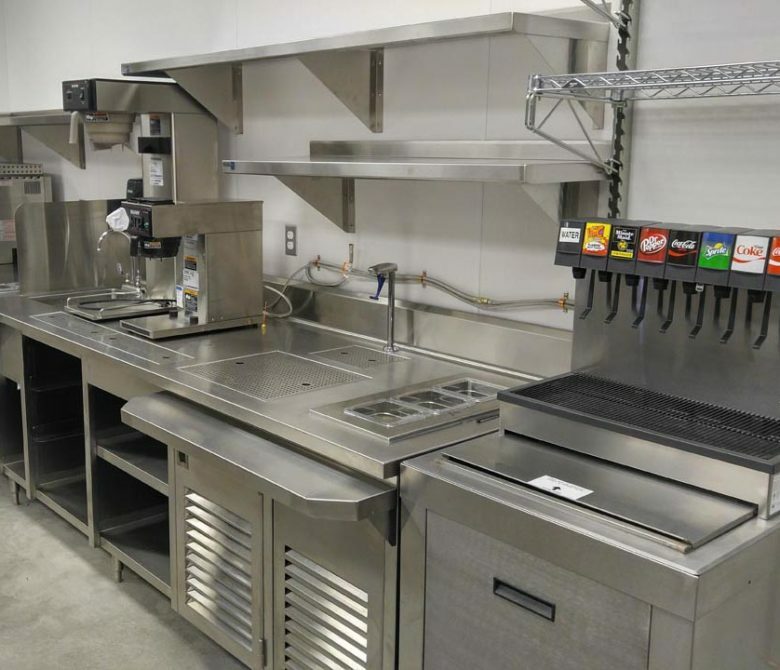 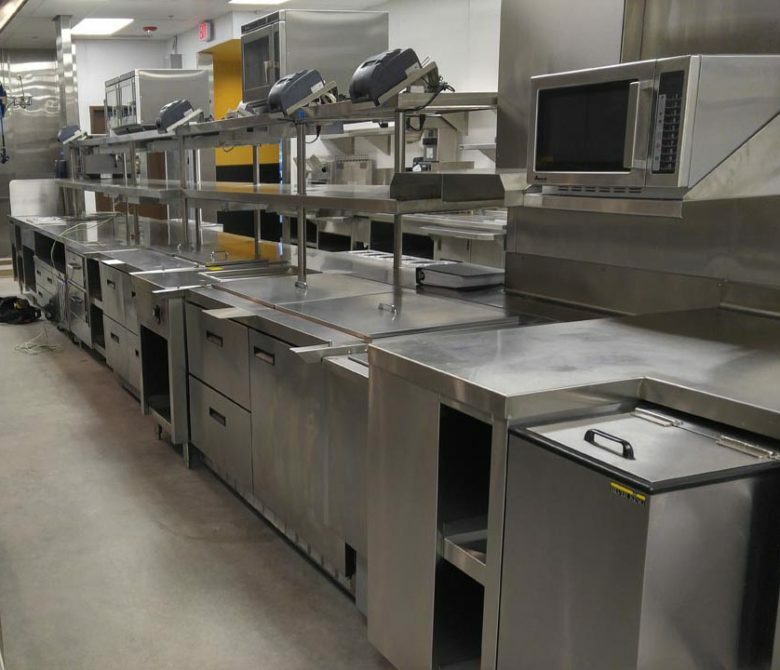 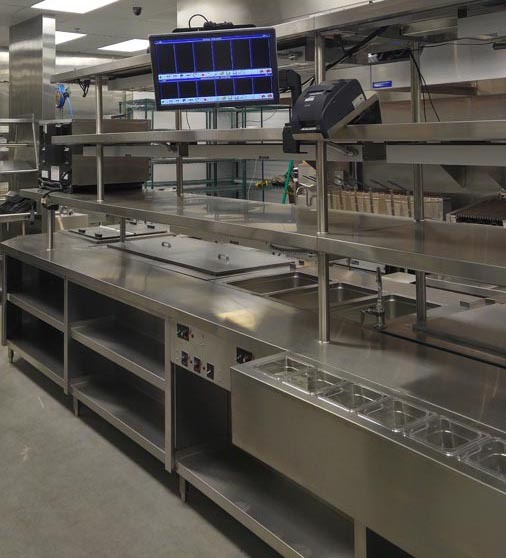 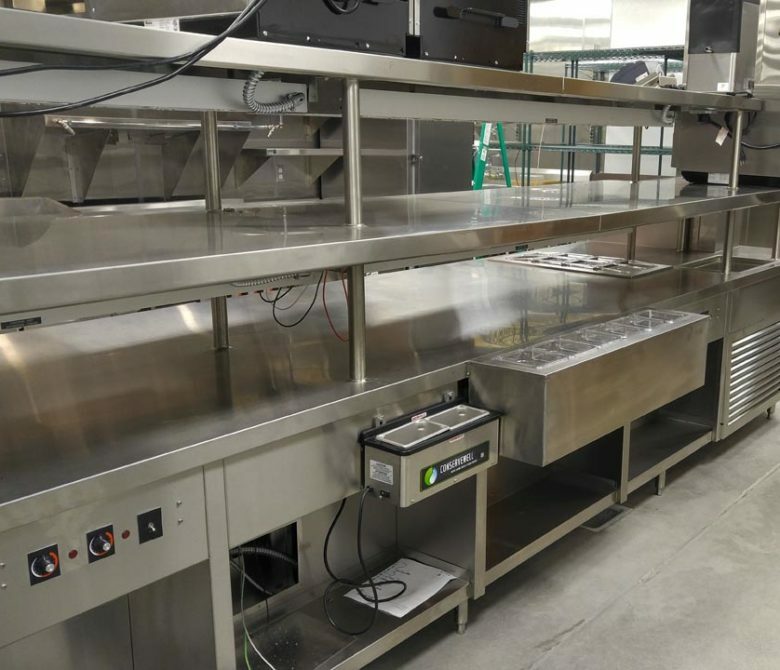 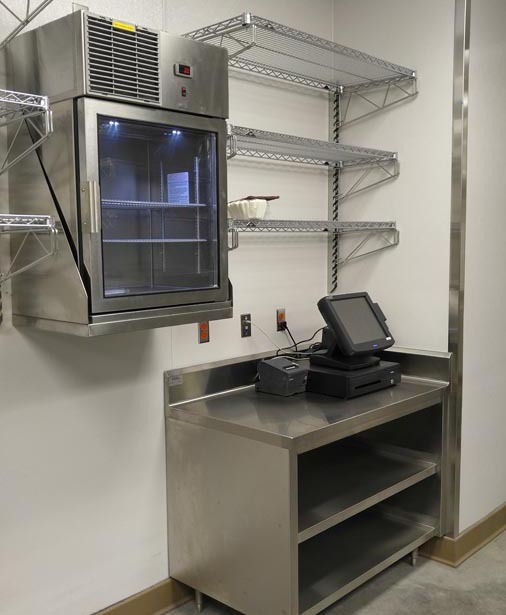 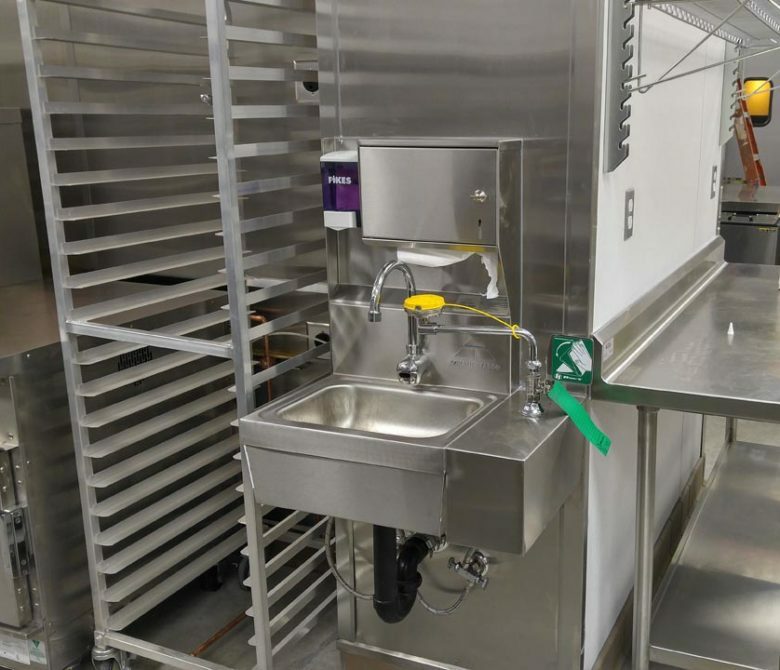 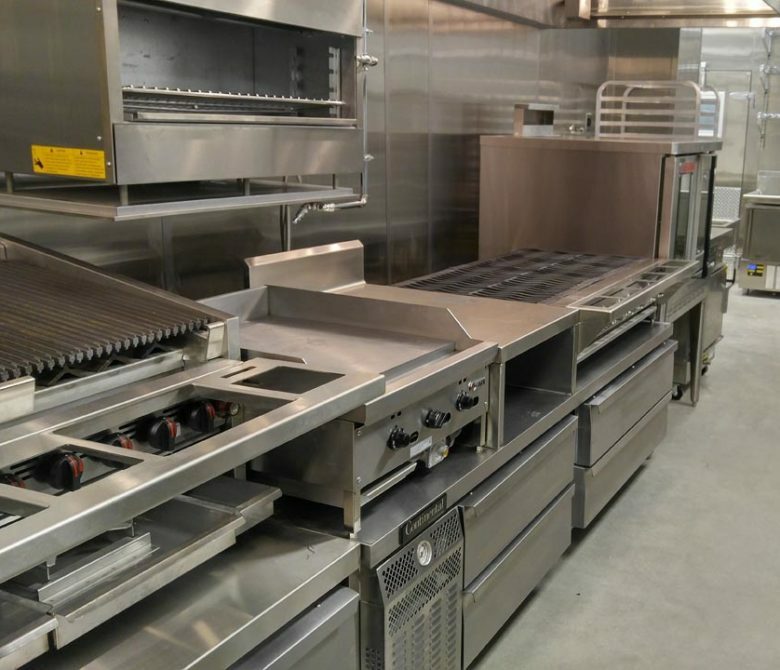 All kitchen equipment, refrigeration boxes & systems, exhaust hoods, custom stainless steel pieces, bar equipment, etc., were supplied and installed by CMA Restaurant Supply & Design, Inc.